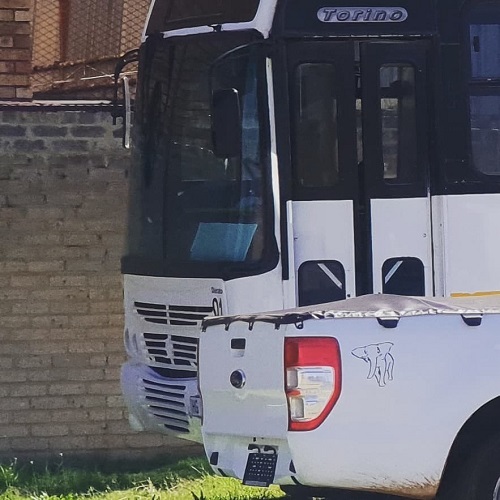 In addition to offering passenger transport to scholars, Modjela Outsourcing Group thrives to uplift local communities, by employing, mentoring and developing lifelong skills of employees. Safety is also very important to us, and we take pride in ensuring that our buses are well maintained and serviced properly. We want the scholars to be safe and comfortable when they use our transport services, and we want their parents to have peace of mind in knowing that we are doing what we can to ensure their children’s safety. Scholars in Limpopo, Gauteng and North West rely on Modjela Outsourcing transport services to get to school on time, and this is important to us to make sure that they are on time and are able to attend all the classes that they are supposed to. With our passenger transport services, we thrive to be the best at what we do, and we are continuously working on improving our services. To enquire about our transport passenger services, simply email info@modjelaoutsourcing.com and we will get in touch with you.